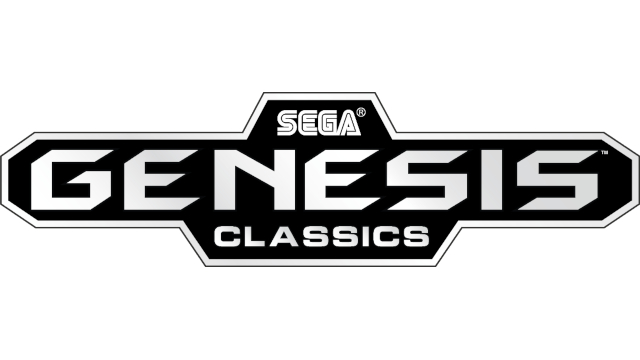 Sega is happy to announce the launch of Sega Genesis Classics on the Nintendo Switch today. The game is available in both physical and digital formats depending on your preferences. The game is a retro gaming collection that includes over 50 old school titles from the Sega Genesis console generation. It’s library of retro games ranges from arcade-style action to beat ’em ups, shooters, puzzlers, and hidden gems. You’ll access them through the virtual bedroom of a 90s retro gamer. You can find out more about the game or purchase it at GenesisClassics.Sega.com.